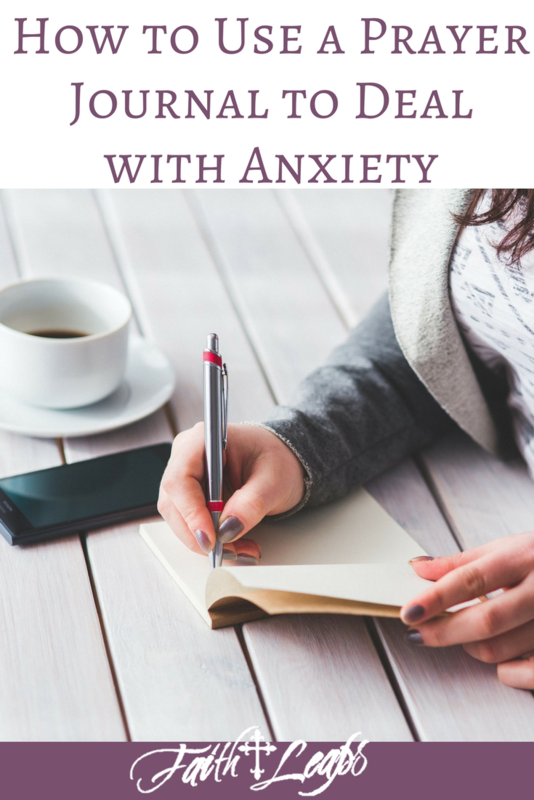 Anxiety… control… two very common threads that we as women deal with. They wreck our hearts, our minds, and our health. What does it take to break the vicious cycle and not allow them to wreak havoc in our lives? In my case, it was pneumonia and a three day stay in the hospital. God used pneumonia to force me to be still so He could reveal some things to me that I could not see. He allowed me to be physically unable to breathe, but emotionally I had not truly been breathing for at least ten years. Every day for the past ten years, my anxiety and my need for control had ruled my life. There was hardly a minute in my day that I wasn’t consumed with anxiety. It colored how I made all decisions. The anxiety ruled. One of the areas where anxiety controlled the most was money. I was in charge of the finances in our household; and though they provided hundreds of hours of stress, I could not let go and allow my husband to help me with, or even take over the finances because I had anxiety about what that might mean. As a result, I did everything based on how it affected us financially. I always wondered why money was such a big deal to me, since I’m not a materialistic person, and I eventually learned that money wasn’t the problem: the problem was needing to control the money. My anxious thoughts about our finances made me feel out of control; so in my mind, if I could control my money, I could control my life. My anxious thoughts also controlled my marriage. My husband has never given me any indication of wanting to leave or divorce me, yet that was my biggest fear. My most frequently-occurring nightmare involved my husband leaving. In my mind, I had determined that if I did not do a good job with the finances, he would divorce me. So instead of letting him do the finances, I did them and kept things covered, because I knew that we didn’t always have enough money to pay all our bills. That is what consumed my anxious thoughts – the constant struggle of figuring out which Peter I would rob to pay Paul. It occupied my mind full-time. I never wanted to have to say, “No, we don’t have the money,” to my husband when he would ask to go out to eat. So, instead, I’d allow us to go out and then worry, fret and work my tail off to make up the difference. This made for an exhausting cycle of always working harder and harder to make more money; and there was never enough, so I never stopped. On top of my anxieties over finances and my marriage, I also allowed the anxious thoughts to invade my parenting. I wanted my children to be happy; in order to do so, I spoiled them. I did everything for them, from fixing drinks to working even harder so I could buy them the latest desires of their little hearts. This had me physically, mentally, and emotionally exhausted, unable to breathe -just like pneumonia that landed me in the hospital. And what was it that had actually landed me there? My anxious thoughts. I was so worn out from worry that my body could no longer fight to stay healthy. I had been so consumed with taking care of everything and everyone else, trying to keep it all from falling down around me, that I hadn’t taken care of myself. This included not having health insurance. I hadn’t had health insurance since my son was born 9 years before, so I avoided the doctor (and the dreaded doctor bill!) like the plague. Because of my constant anxiety over finances, I didn’t think I could afford health insurance; so I did without, choosing instead to work hard to pay for private school and other things for my children. I wore myself out, literally. 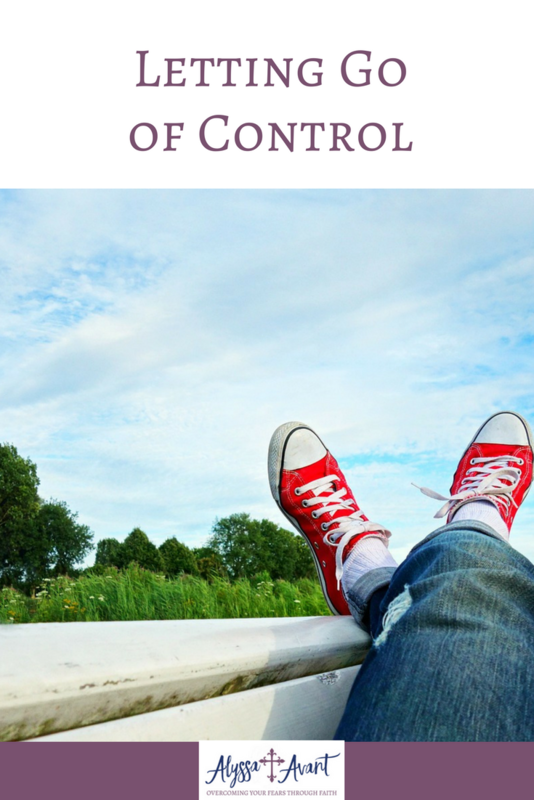 Letting go of control . . ..
For me, it took God literally knocking the breath out of me. The day I was released from the hospital I could breathe again, both physically and emotionally. 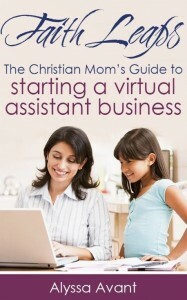 I handed my husband the finances, without exceptions, chains or questions. He gets to make all those decisions. It is out of my control. Surprisingly, though, I feel more in control of my life now – because now, I can actually live it. I can live in the moment instead of always mentally making money calculations in my brain, or checking my bank account balance to see if we are in danger of overdraft, which was always my fear. During that hospital stay, I had time to think; and in the quiet, God was able to deal with my anxious heart. He revealed to me that my anxiety had been holding me captive in an emotional jail, and He broke chains that I had put on myself for years. 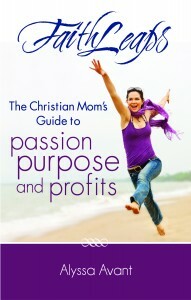 My problem wasn’t being money hungry; my problem was that I desperately wanted to keep my husband happy. Why? Because my biggest fear was his leaving me, although, again, he had never given me any reason to feel this way. As I thought further, I realized that this stemmed back to my childhood fears of being left alone. In the third grade, I was diagnosed with generalized anxiety disorder and panic attacks. The trigger? The fear of my momma leaving me somewhere. Every time she left, regardless of where it was, I feared that she would not come back and get me. And yet, my momma, just like my husband, had never given me any reason to believe that she would ever leave me. One thing is for sure, I know someone who will never leave us or forsake us, our Lord and Savior Jesus Christ. Do you struggle with anxiety? What would it take to make you let go? 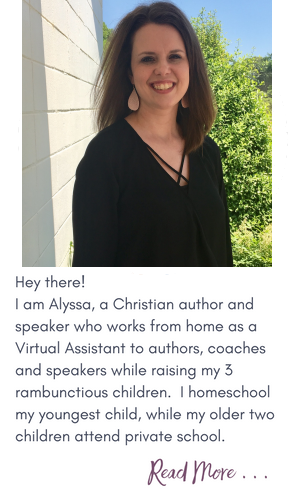 Last summer, I started a new routine with my kids in an effort to prepare them for the routine of homeschooling in the fall. One piece of that routine was writing a Bible verse every day. The kids really enjoyed it and it also accomplished the purpose of getting God’s Word into their hearts and minds. The idea of writing the Word seems to be a popular Bible study technique that I have seen more and more evidence of online as of late. There are even journals available specifically for the purpose of writing the Word. I have been a journal writer for many years. Specifically, I have written what I consider to be a prayer journal. In these journals, I have always spent some of that time writing God’s Word whether it be just a few verses or an entire passage. 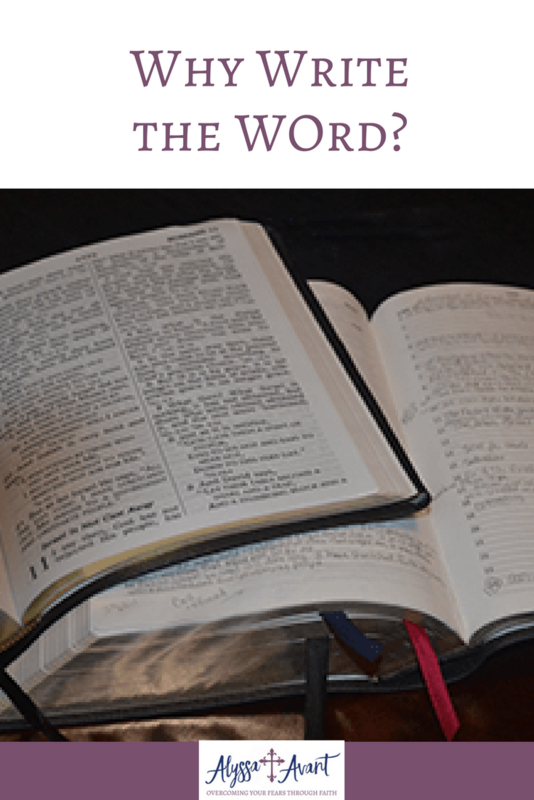 This practice has taught me just how powerful writing the word of God can be, but you might not understand why I would encourage you to write out the Word of God. The answer is simple and though it is simple that doesn’t make it any less true. In addition, writing the Word, helps you to spend time in God’s Word. Many times we don’t know what to read or what to do when it comes to studying God’s Word. Writing the Word gives us a very specific task and helps us to stay on track. This verse of Scripture so appropriately emphasizes the importance of spending time in God’s Word, meditating on it and writing it will certainly help you to do so. Many times I have read devotions that encourage you to speak the Word of God over your life. What better way to learn God’s Word and have it in your arsenal and memory bank to bring forth to mind at a later date when you need it most. After all, God’s Word is Powerful! 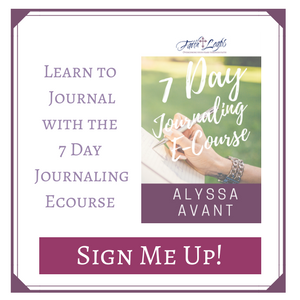 In addition to writing the word in simple form, I have also come to love a similar practice of journaling, specifically Bible Journaling which is an even more creative way of “writing the Word”. 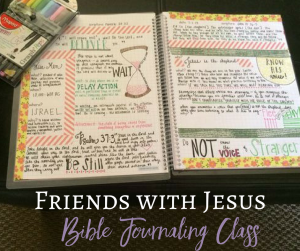 If you are interested in Bible Journaling classes with an emphasis on Overcoming Anxiety and Fear through Faith sign up here: https://friendswithjesus.org. There are both local classes available in my area (Carrollton, MS ) beginning August 22 and online classes will be beginning September 14, 2017. Sometimes, even if we are worrying we mistakenly believe that there are certain things that maybe we should not bother God with, but the opposite is true. You can pray about your finances, your health, your kid’s grades, your teen’s peer pressure, your job. and your LIFE! God understands and He wants you to come to Him with all of it. Pray for others, intercession is a privilege and we should always intercede on the behalf of others whether they have asked us to or not, whether they are sick, in need or you just want to thank God for them. Yes, it’s uncertain to us, but God knows all about it, praying for God’s will in our lives will help us to find the future that is best for us. The right path! We don’t want to just ASK God for things, we want to take time to THANK HIM for things as well. Thank God for the many blessings he has given you and your family! The list of things that you can pray about is obviously not limited to this. However, this will help you hopefully to understand that as Christians we can truly approach the throne of grace with any and every situation. Have you ever dealt with negative or worrisome thoughts that you just can’t seem to shake? Have you ever felt like your heart was racing or your insides were shaking? It is possible that you might be suffering from anxiety. I have suffered from anxiety and panic attacks since I was a small child. As a small child, thunderstorms were a source of anxiety for me. As a teenager and young adult I became anxious when I had to visit a new place or encounter a situation which I had never experienced before, such as a new college campus. In my adult years, conflict and financial woes have made me the most anxious. No matter what causes you anxiety, it is important to find ways to help you deal with your anxiety. Though I have had anxiety and panic attacks over different issues in different seasons in my life, I have always needed to find ways to deal with them. See God’s hand working in your life. It can help you to feel safe. It can help you to stay connected to God, the ultimate physician who will always take care of you. Making a list. 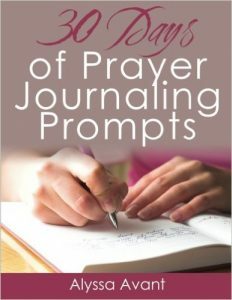 Journaling your prayers can be as simple as making a list or several lists. You might choose to write a list of things that you are grateful for, which will help you to focus on your blessings and find the silver linings. You might also choose to write out a list of things that you are anxious about in order to give those things over to God in prayer.Another possible list to create is a list of other people whom you want to pray for as well. Free writing – Free writing is writing things out as they come to mind. There doesn’t have to be a reason or order to these thoughts. You record your thoughts, prayers and worries without worrying about grammar or if what you are saying makes sense. God will understand either way. Letter form – Another way that I have enjoyed writing out my prayers is to think of them as writing a letter to God. Just like you would write a letter to a friend you share your worries, thoughts and prayers with God through a written conversation. Prayer journaling can help to lessen the feelings of anxiety and worry by getting the thoughts out of your head and onto paper. You will find that there is something extremely freeing and relieving about doing so. You will want to be sure that you also go back and read your prayers from time to time and take time to record where God has answered those prayers. This is probably the best part of using a prayer journal is the ability to see and record God’s answers to your prayers. Remember, no matter if you choose to make lists, free write, or write a letter to God prayer journaling can help you to overcome anxiety. 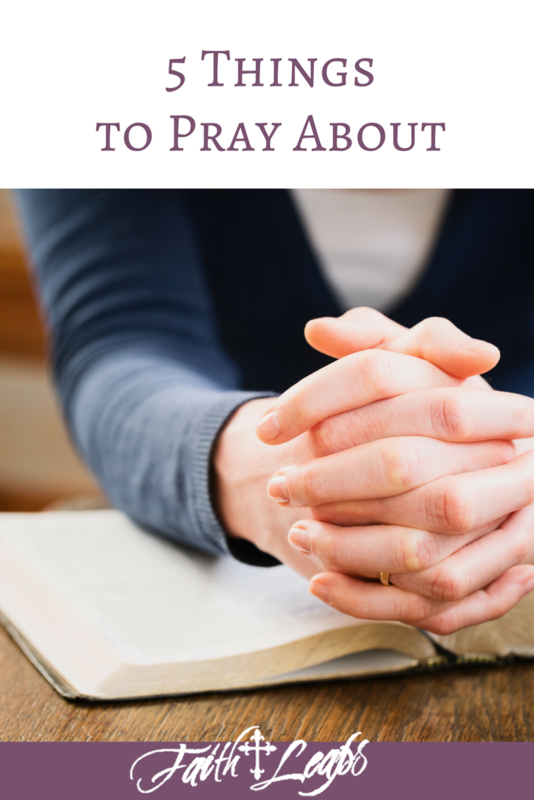 I’m linking up at Salt & Light Linkup, #GraceandTruth and #ChasingCommunity. I have had some big decisions to make recently. In all decisions that I make I try to be certain that I look to God’s Word for answers. At the root of every decision, you make remembering God’s will and purpose in your life will make the right decision that much clearer. If your steps are guided by God then everything you do will prosper, it’s when you choose to not allow him in the decision-making process in your life issues arise. After having shared that, we must first understand what a decision is. A decision is a choice between two or more options. If you only have one alternative, you do not have a decision. Webster’s 9th Dictionary adds some richness to the idea of choice by introducing the idea of uncertainty. It has this to say about the word “decide”, the root of “decision”. In his classic work, “Think & Grow Rich”, Napoleon Hill stated that 98% of people are in the jobs they have through indecision, i.e. because they never made the decision about what they wanted to do in their lives in the first place. Indecision explains why many people feel that they have a life purpose but have no idea what it is. A decision is the key to transformation. It is one of the key character traits distinguishing high performers from the vast ranks of the mediocre. A decision is, by definition, behind every truly great achievement anyone ever makes. Here is an interesting truth: Most successful people make decisions quickly and change them slowly. They persist with the decisions they have made. However, those who are choosing a mediocre existence are very slow to make any decision at all (most never make any), and they change the ones they have made very rapidly indeed. Which description applies to you? One of the most memorable quotes I have ever heard was “Your indecision is a decision.” When you allow your life to play out without making any decisions you are taking a passive approach at life. I know that I can say I once made my decisions very slowly, if ever. Yes, I have been there too. What you thought that it was all easy for me. Guess again! However, once I decided to be consistent in achieving my success, I know that decision making had to become a key component in my life. So how do you arrive at making high-quality valuable decisions? Furthermore, how do you make decisions that are based on Biblical Principles? 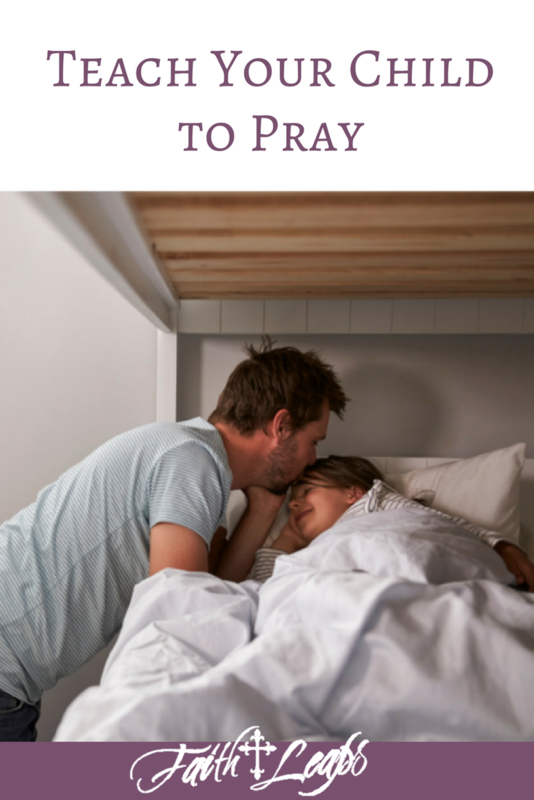 I shared this post at Salt & Light Linkup. Everyone makes decisions differently. 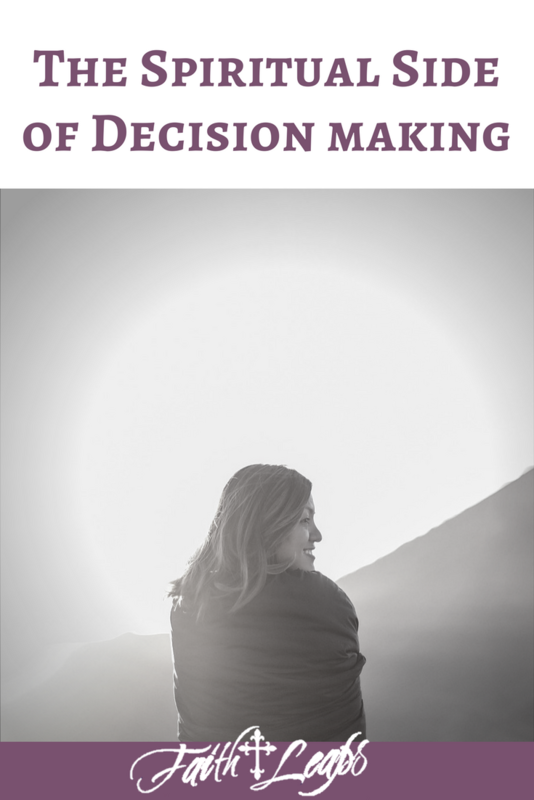 Some people are able to make decisions quickly while others ponder over a decision for days. I am the someone who has difficulty making decisions, especially big decisions. I am definitely a ponderer. My dad is a ponderer and that always got on my nerves because when I’d ask him if I could do something or have something he’d have to “think about it”. I was always impatient, but as I have gotten older I can understand why. Over the years I have determined some things that help me to make better decisions. 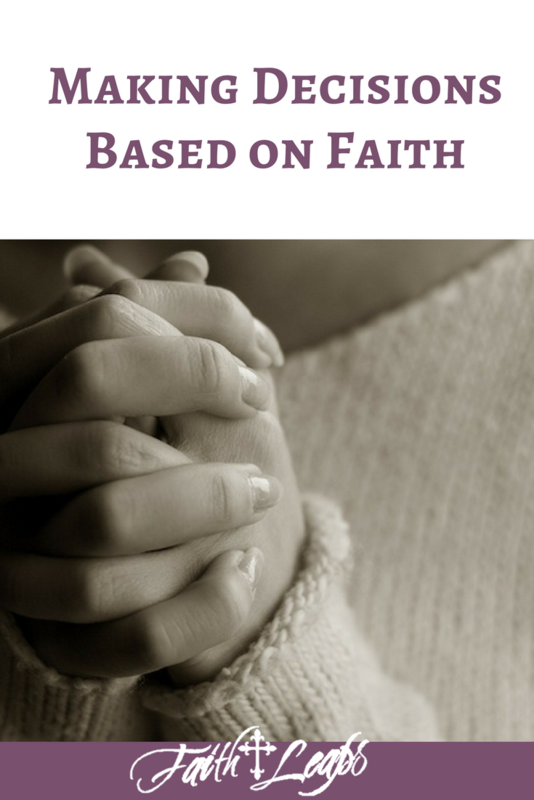 Ultimately, as a Christian I have learned to make decisions based on faith. Influence – When it comes to making decisions we are often influenced by those around us. The Bible says “Bad company corrupts good character.” 1 Corinthians 15:33 Those you are closest to in your life will influence your decisions whether positively or negatively. I attempt to only listen to those in my life who will help me make wise decisions. When I need to make a decision I talk to those whom I trust. As I mentioned before, I ponder. Ponder means to think about carefully, especially before deciding or concluding. Just like my daddy, as an adult I have come to understand the necessity of pondering things when I am attempting to make a decision based on faith. Pondering gives you time to listen to your heart, your conscience, and your God. Pray – If there is no other action step that I would recommend the most important one to use in the decision making process is prayer. Prayer should be your first step, not your last resort. Weigh the pros and cons. A useful task in helping you to make decisions is to weight your pros and cons. The process is simple. You simply make a list. Divide a sheet of paper into two columns. Label one column pros and cons. Write down the appropriate thoughts under each category. I have done this more times than I can count to make decisions. Big decisions, little decisions, not matter what, this simple tasks can shed some light on the situation.